1 Top 5 Seemingly Endless Wars in History | This Blog Rules | Why go elsewhere? Throughout our history, it would seem that humans lived to conquer. 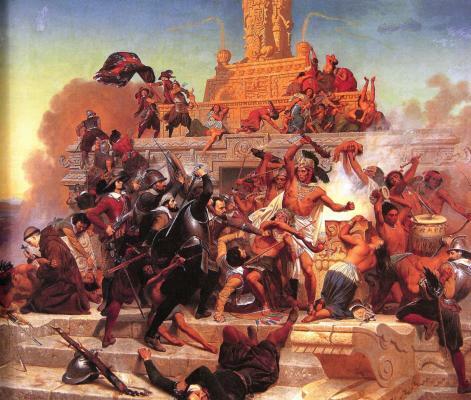 Ancient, Medieval and Modern history were filled with conflicts caused by various factors. Most of these lasted for a couple of years, but there are a few seemingly endless wars in history that could not be resolved so easily. Either because of the determination of leaders or because of the equal forces that were battling, the following conflicts span from antic times to the machine age. The first in our seemingly endless wars in history top is actually a series of three consecutive wars between Carthage and Rome. 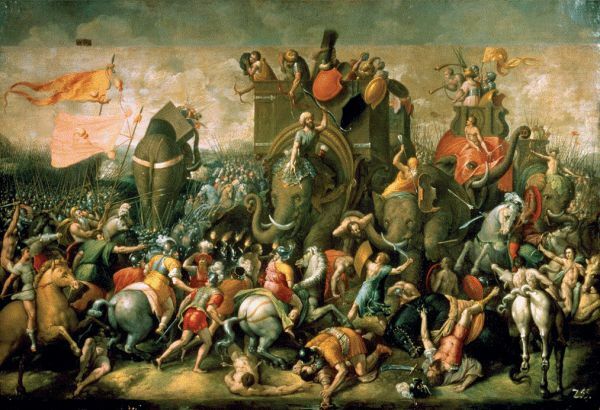 The battles that took place between 264 BC and 146 BC were caused by several conflicts of interest between two huge empires: the Roman Republic and the Carthaginian Empire. The Romans planned to expand their territory by capturing Sicily, an island under Carthaginian control. At the end of the conflict Carthage was completely burned to the ground, and the Roman Republic ended up controlling the whole Mediterranean. However, the treaty was signed only in 1985, and thus many historians consider it to be a two millennium-conflict. This series of wars took place between 499 BC and 449 BC. 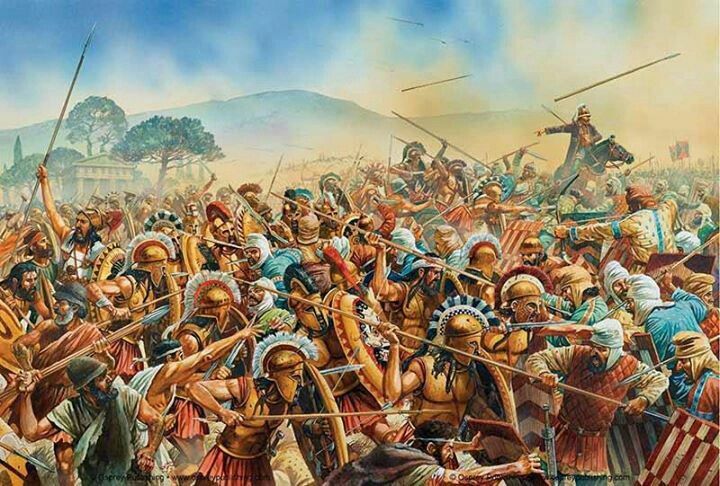 The conflict started when Cyrus the Great invaded and conquered Ionia, a Greek region. Ionia was followed by other cities, and each ended up being ruled by a Persian tyrant. The Greeks suffered a defeat during the Battle of Lade, which was followed by the invasion of Thrace, Macedon, the Cyclades and Eretria. After a series of victories and defeats of both sides, Greece managed to destroy the last Persian fleet during the Battle of Mycale. The Persians were finally expelled from Europe by the Delian League. Some records suggest that a peace treaty was signed at the end of the wars: the Peace of Callias. The Hundred Years’ War is truly one of the seemingly endless wars in history. During this conflict, the rulers of England, the House of Plantagenet, battled the the rulers of France, the House of Valois. 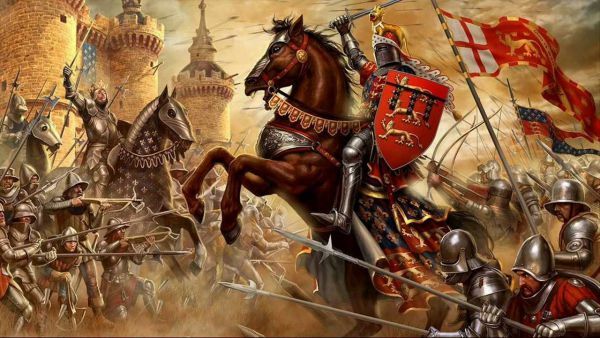 The war started in 1337 and spanned over five generations of kings until it ended in 1453. The English wanted to control the Kingdom of France. After winning in the Edwardian War, they were defeated in the subsequent Caroline War. They managed to emerge victorious in the first phase of the Lancastrian War, but in the end the French managed to keep the House of Valois on the kingdom’s throne. The conflict involved numerous allies like Scotland, Aragon, Portugal, Flanders and Aquitaine. The final treaty gave France the English Aquitaine and England the Pale of Calais. 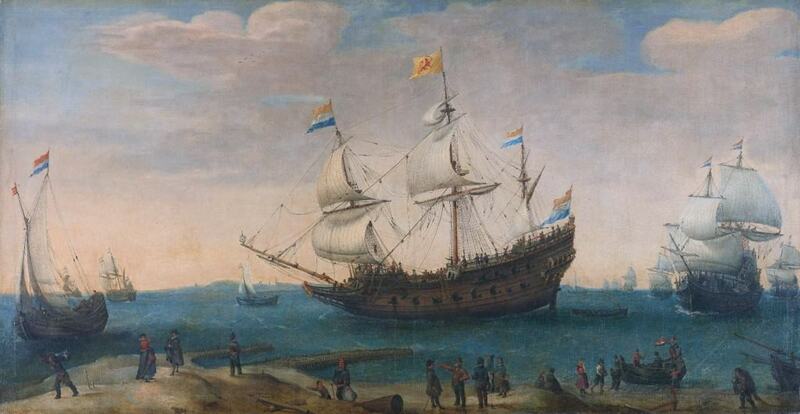 The following conflict was surely one of the seemingly endless wars in history, especially for the Dutch. It all started in 1651, when the Dutch Navy suffered great losses at the hands of the English Royalist fleet, which was based in Scilly. This was happening when the Dutch were aiding the English Parliamentarians during the Second English Civil War. Thus, the Dutch demanded reparations and when they received no answer from Scilly, they declared war. The Three Hundred Thirty Five Years’ War is considered the most bloodless conflict in history, because not one shot was fired. The peace treaty was finally signed in 1986. Lastly, the Arauco War was fought in Chile, between the Mapuche people and the colonial Spaniards. As expected, it started when Spain invaded the South American region, and successfully conquered territories after the Battle of Curalaba and the destruction of the Seven Cities. Those were followed by the Chilean War of Independence which managed to insure the independence of the natives. However, after the longest of the seemingly endless wars in history, the Mapuches were occupied once more in 1883.